With the State of Illinois recognizing October as Manufacturing Month and Manufacturing Day on Friday, October 5, we’re celebrating in a big way by partnering with local companies to open up their doors for presentations and tours. Manufacturing Day® is a celebration of modern manufacturing meant to inspire the next generation of manufacturers and occurs on the first Friday in October. Manufacturing Day addresses common misperceptions about manufacturing by giving manufacturers an opportunity to open their doors and show, in a coordinated effort, what manufacturing is – and what it isn’t. Learn more at http://www.mfgday.com/. * Manufacturing is the third largest industry in Illinois by employment with more than 580,000 workers. * Illinois is the fourth largest manufacturing state in the nation by output. 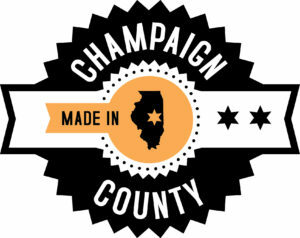 * Manufacturing makes up 93.6% of all Illinois goods exported. One tour will be provided – and is two hours in total (start to finish, with time for Q&A). Learn more + RSVP here. Litania Sports Group is the parent company of two market-leading brands in the sports facility market, Gill Athletics and Porter Athletic. Tours will be offered every half hour from 9:30 – 11:30 AM. Learn more + RSVP here. Tours will be offered every hour from 10 AM – 3 PM, except 12 – 1 PM. Learn more + RSVP here. Tours will be offered every half hour from 10 AM – 2 PM. Learn more + RSVP here. Riggs Beer Company, opened in June 2016, is a family-owned production brewery and tap room in Urbana, Illinois that features Lagers and other German and American beer styles. Two tours will be offered – one at 3 PM and one at 5:30 PM. A one-hour technical tour is followed by a tasting of all beers with the brewmaster (plan up to two hours total). $10/person, includes beer tasting. Learn more + RSVP here. The Product Manufactory (TPM) is a product design and R&D firm composed of highly skilled engineers, designers, coders, and fabricators. The products they’ve developed have ranged from research instrumentation to consumer electronics to railroad power supplies. One tour will be provided each day. Learn more + RSVP here (October 23) or here (October 25). Tours will be offered every half hour from 2 – 4 PM. Learn more + RSVP here (October 23) or here (October 25). Thank you to The Atkins Group for their support as our official sponsor of Manufacturing Day in Champaign County. 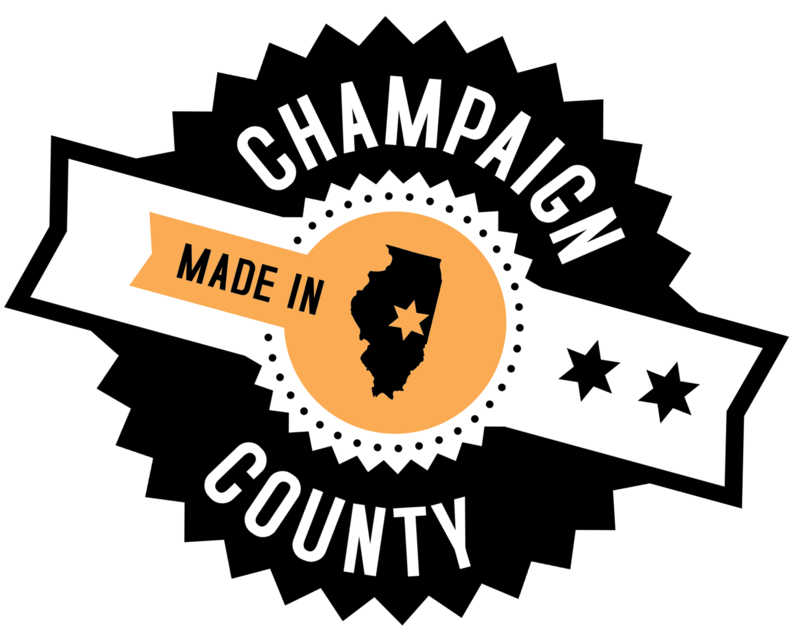 View all Manufacturing Day / Illinois Manufacturing Month events in Champaign County here.